‘The world is shrinking,’ ‘we live in a global village’ – these are some of the mantras of the time we live in. Indeed, the world is becoming smaller and smaller as connections and ties, both cultural and economical between places around the world, grow and strengthen. It is no exaggeration to say that knowing a second language, a foreign language, is more significant and perhaps more useful that it has even been in the history of humankind. Research and numerous studies have all reached an overwhelming consensus on the benefits of teaching children foreign languages early on. A young mind is like a sponge that absorbs and assimilates information. 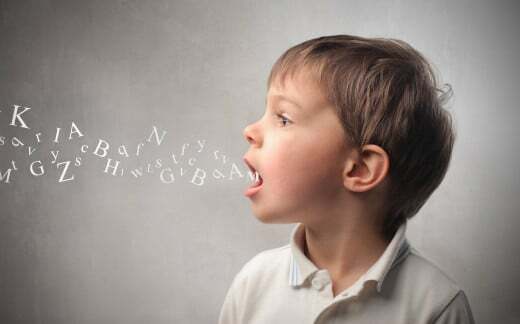 According to Professor Noam Chomsky, whose work in the field of linguistics has won him several international awards and immense recognition, children have a much richer and stronger ability to learn many languages at the same time when compared to adults. Technology has made it possible for kids today to learn languages using different tools, ranging from simple books, to interactive language apps. Once upon a time, learning a language was about learning from a book, or simply through cohabitation with foreign language speakers. Today, thanks to the amazing technology that is available, there are numerous other, perhaps even more effective, ways to learn grammar, improve vocabulary, and grasp the nuances of a particular language.